Visit Far West to take the Skin Cancer Prevention Quiz. Download an 8 inch copy of our Safety. 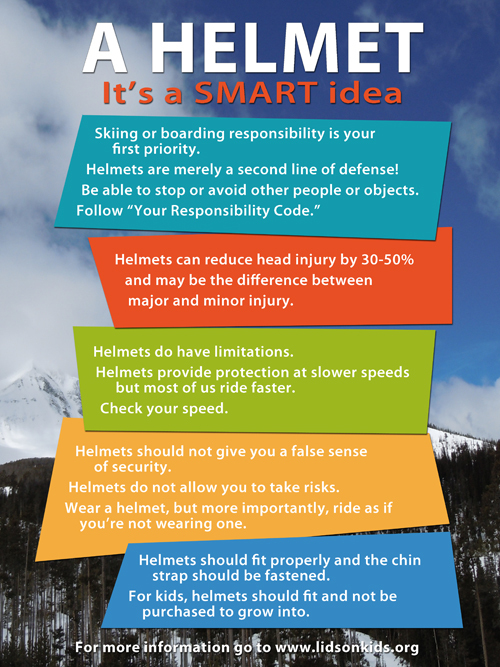 Download the latest Safety Wallpaper.